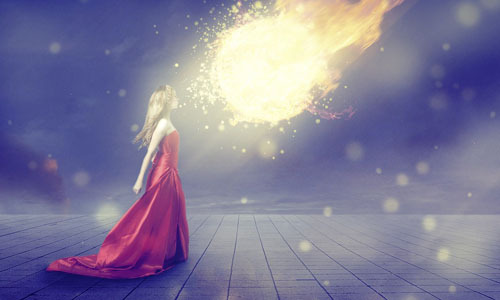 Home Astrology Numerology Life Path Number 8 : What Does Your Life Path Number Mean? “Diamonds Are Forever”, So am I calling the ones with the life path number 8 diamonds? Yes, beyond any doubt. Put them under pressure and they will come out being the best version of themselves. That is how they deal with it. Greedy for power, this number has the ability to use it to its best. You will hardly find any person misusing it. But if you do, it’s human to err. Let’s find out how to calculate your life path number 8 and what does it say about you. They are born leaders. They can lead those around them just by being themselves. The way they are is what most of us dream to be. Observers to the core, they are hungry for new things in life. They have a great business sense. They start small and reach Global. That is how they dream and plan. They never believe in settling for less in life. They have the power to overshadow troubles. No one can handle tough times better than them. They are master strugglers, and this is what makes them Fearless. This Life path number tends to be a struggler. Loses of dear ones early in life or being a child having a single parent is nothing new to them. This is what gives them maturity and independence at an age so young, that people are often amazed at their sensibilities towards life. They are warm and humble souls and it’s good to have these wise people around, but what they need to watch out their ego. They might get caught badly with it, in fact so bad that it might put them in a big loss personally and professionally. They need to learn to balance things as they are addicted to overdoing stuff. Overeating, overtime, overthinking and anything that you can think of. They need to slow down and develop the art of letting go and being present in the moment. At times they forget to live in the moment and ruin it with future insecurities. I would suggest you read “The Secret”. One book that has changed the life of gazillions around. It might just work for you. “Living In The Present Is The Real Present “. 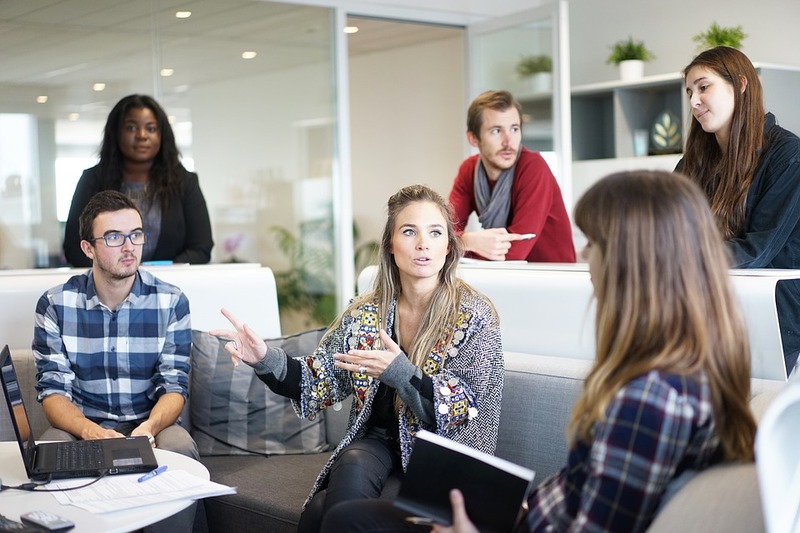 Having said that, these people are born to Win, and mostly choose Military, Sports or Tech Specialities as their Profession. They live ‘Bold And Free’. A wild spirit that’s hard to bottle up, it’s great knowing them and even better if you have one around. Previous articleLife Path Number 7 : What Does Your Life Path Number Mean? 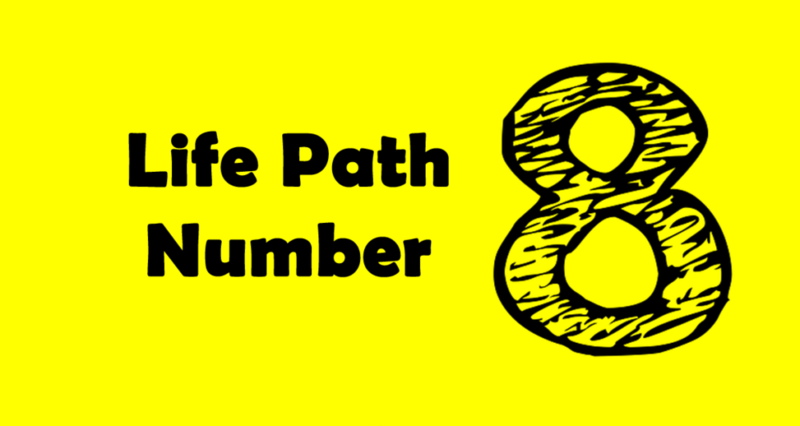 Next articleLife Path Number 9 : What Does Your Life Path Number Mean?